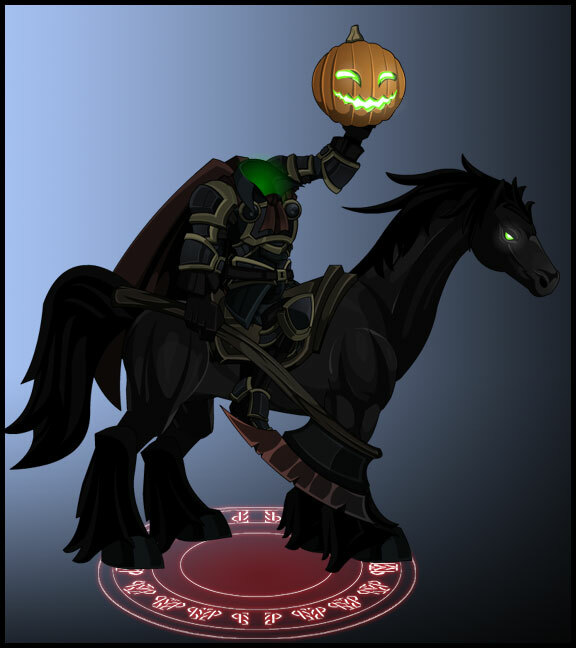 The Halloween Seasonal Rares are GONE! 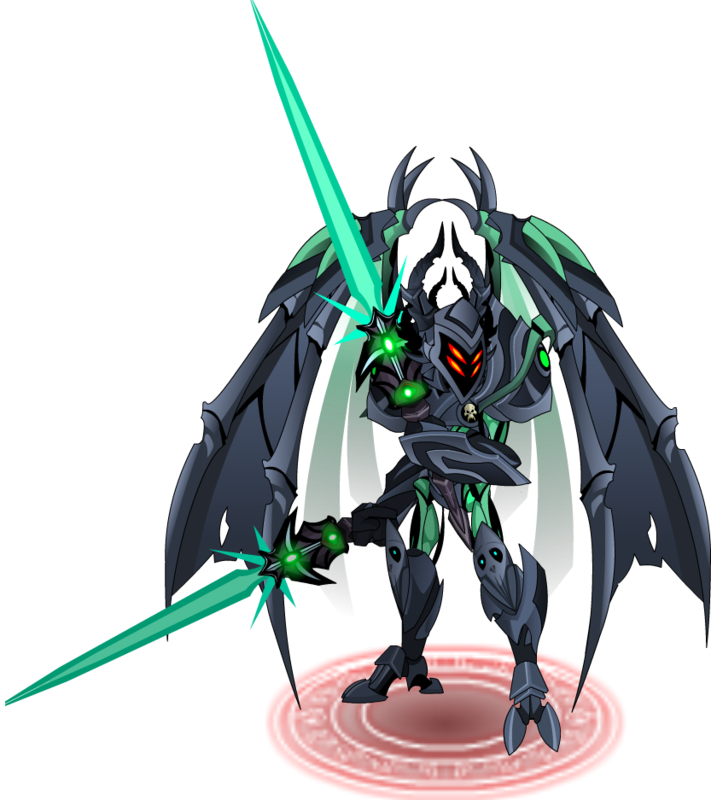 1st Upholder: Players who buy Soul Gems between October 31st and January 1st will have access to the 1st Upholder! 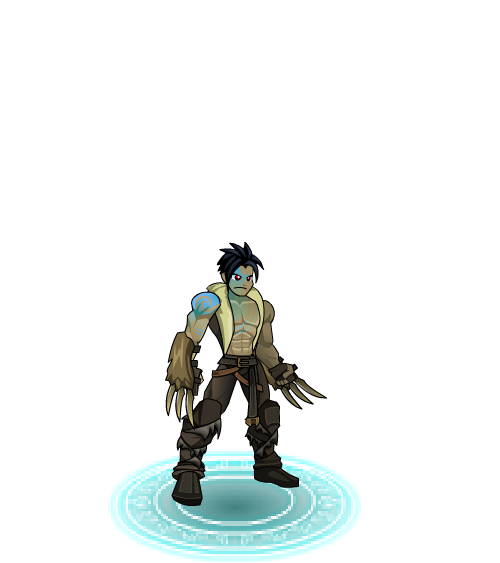 Monthly Rare Character Releases! Meaning they will leave once the month is over but will return again when that month comes around again. 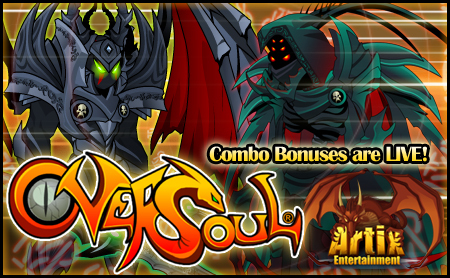 Combo Bonuses & Voidknight Skexis Evolutions! 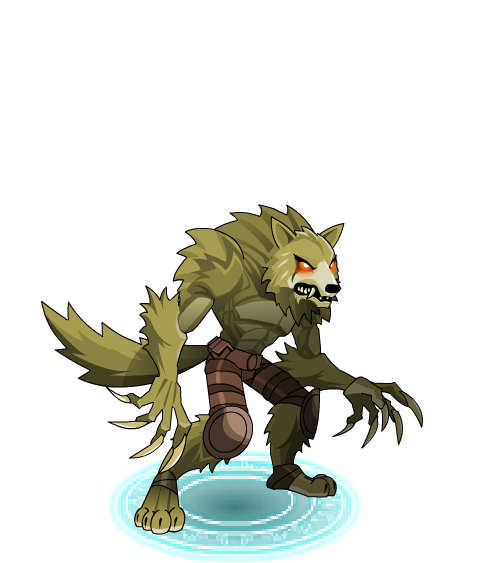 Rares given out last year to stress/alpha testers, have been given their Evolution! 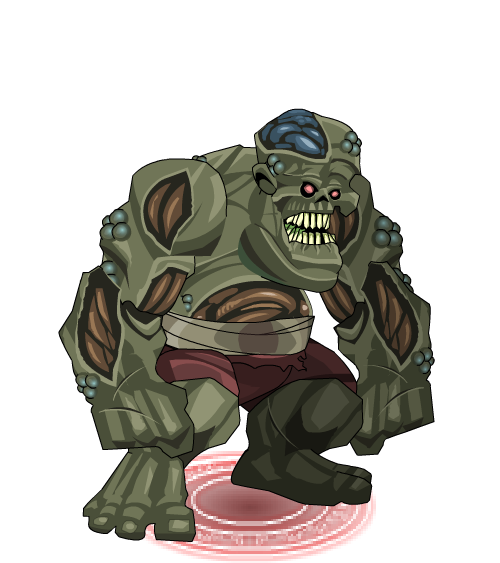 Your privilege has not ended in Oversoul. Only you have one last chance to obtain permenant rares for that year: Rev Egg, Keyblade Rev and Rainbowthesus will be in the shop in December! 5 hit Combo = Damage Buff Plus slight chance to Stun. 3 Hit Combo = Damage Buff Plus slight chance to add a DOT. Fire and Water Card packs are coming this week! 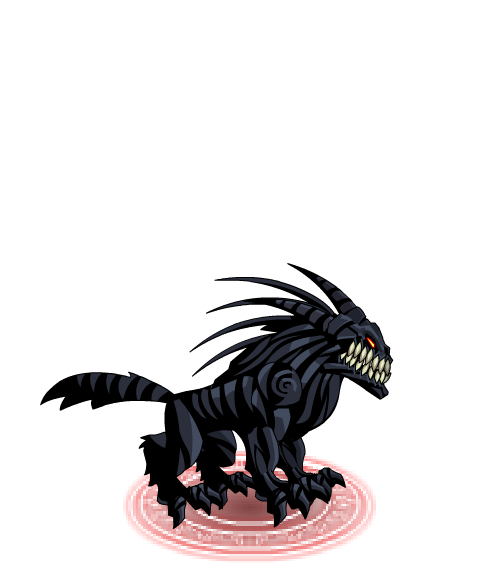 1st Upholder: Players who bought Soul Gems between October 31st and January 1st will have access to the 1st Upholder! 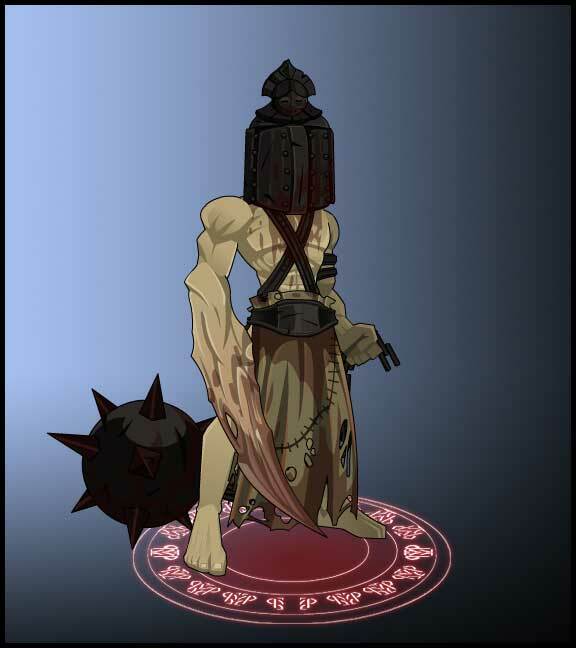 Bill Assassin and the seasonal Thanksgiving characters go live again next week! 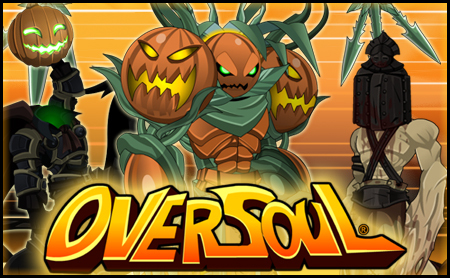 The Halloween Seasonal Rares are leaving NEXT WEEK! Next Week: OS Anniversary Release! Working on an OS's anniversary release for next week! 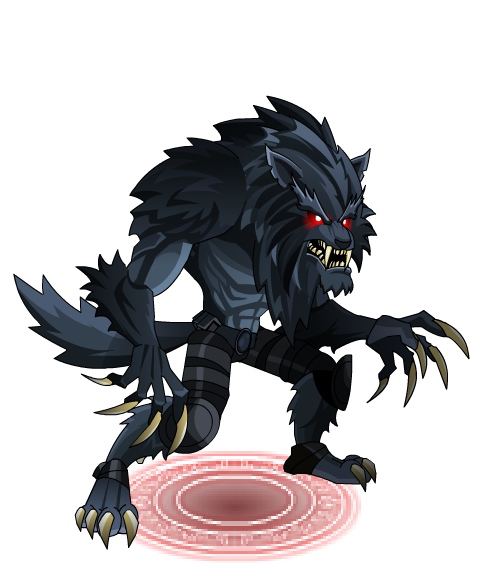 Void and Skexis, rares given out last year to stress/alpha testers, will get a new rankups! 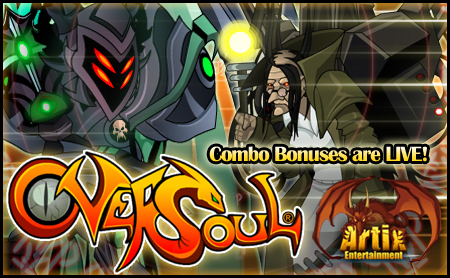 MAYBE Combos: We are also working on the gameplay feature Combo Bonus Buffs: 5 hit Combo = Damage Buff Plus slight chance to Stun. 3 Hit Combo = Damage Buff Plus slight chance to add a DOT. Hoping to have combos working the possibly next week. Testing this week. 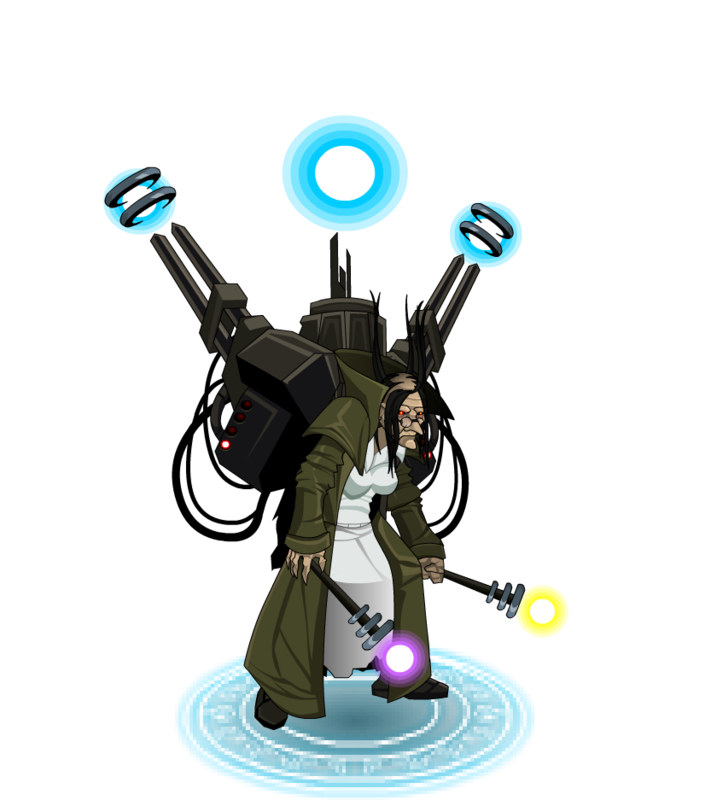 Working on a 1st upholder character as well as Resonance. Combos: 5 hit Combo - Damage Buff Plus slight chance to Stun. 3 Hit Combo -Damage Buff Plus slight chance to add a DOT. Skexis and Void Knight Rank ups! Resonance Update: Rev is unable to finish Resonance so I'll be taking over the creation of her. She'll be released as soon as I can finish her up! Eight New Characters In-game! Happy Halloween! 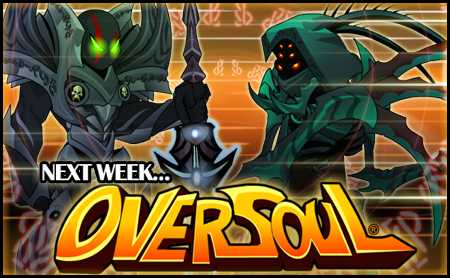 Look for these Oversoul updates NEXT WEEK! 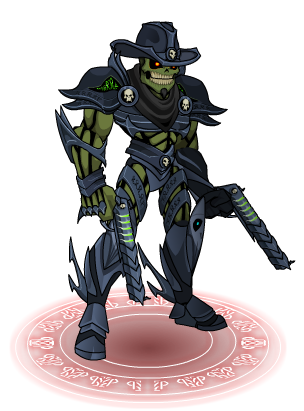 Void Cowboy & Ancient Shogun Coming Later Today! 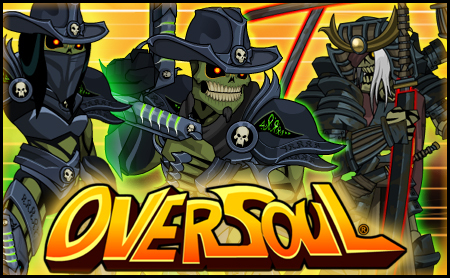 Look for these Oversoul updates later today! 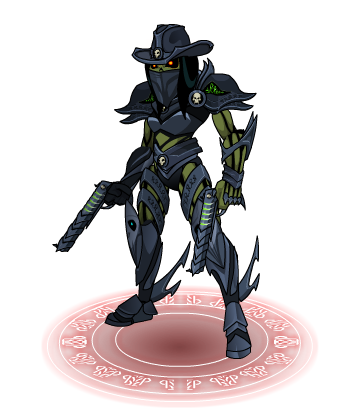 Void Cowboy ( Void Incarnate Rankup ) Art Work Courtesy of Roroth! 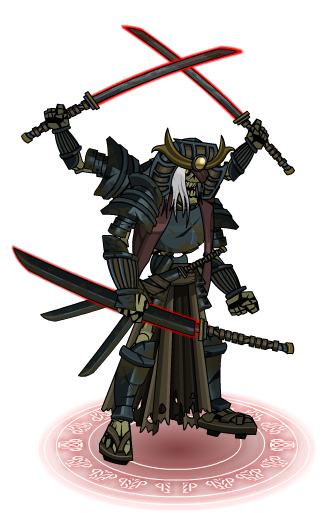 Ancient Shogun ( Crypt Samurai Rankup ) Art Work of Rev! The Seasonal Barvaria and Augustiner's return! 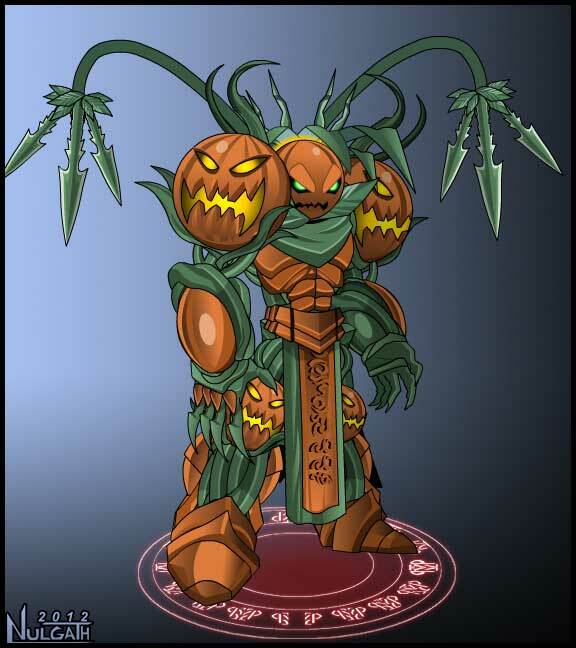 The Seasonal Halloween Characters Released! Custom Card Pack rotations will begin to happen Bi-Weekly. Reminder: Alpha Pirette will be leaving the game untill next year... NEXT WEEK! New Rankups is delayed. 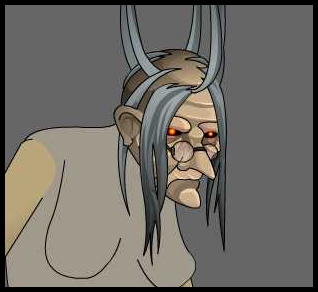 I've been super busy with a new AQW commercial. Deadline is NEXT WEEK. 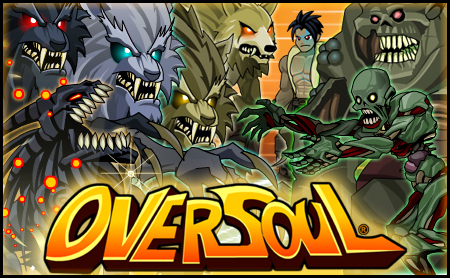 It's looking good though and once that's off my plate I can focus more on Oversoul Releases!